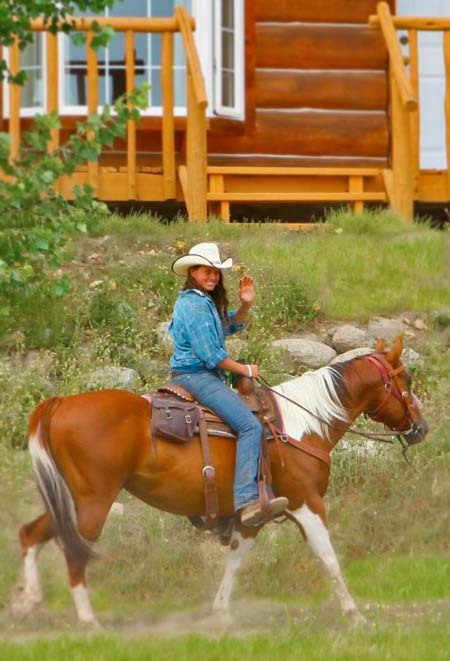 Why Join BC Guest Ranchers Association? Internet Marketing – Each full member’s profile is included on the BCGRA website with direct links to their individual site. Affiliate members are entitled to logo and link. We maintain a strong web presence with innovative web marketing tools which equates to increased traffic to members’ sites. BCGRA office – We have a dedicated Marketing Coordinator, responsible for the coordination of all marketing and administration functions. 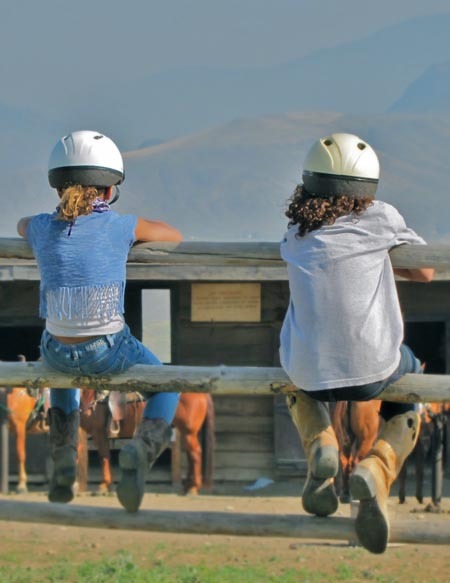 Standards – Prospective guests take comfort in the knowledge that member ranches have met the high standards of quality required by the Association. Annual General Meeting and Convention – Available to all memberships. A great opportunity to meet and network with guest ranch operators, tourism industry representatives and the businesses who contribute to their success. CapriCMW Insurance – liability and property insurance at preferred rates. Through Norm Dove of Echo Valley – reduced rates on design and printing for brochures, racking cards, business cards, etc. Chris Harris – wholesale pricing on all Chris Harris products. 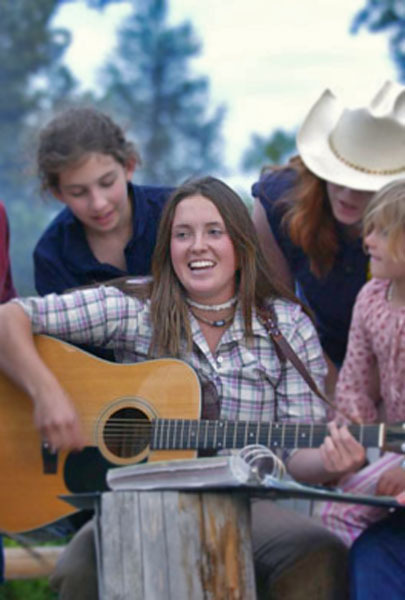 FARSHA – Farm and Ranch Safety and Health Association can work with you to design a Safety Program that is unique to your operation and will satisfy requirements of WCB and Insurance Companies. go2 – Offers valuable information on recruiting, motivating and retaining employees in our industry. No one knows more about Human Resources in Tourism. WTA – Wilderness Tourism Association ensures the viability of this industry by protecting the province’s resources through advocacy, education and involvement with government. COTA – Council of Tourism Associations is the main policy maker for the tourism industry in British Columbia and through the BCGRA your voice is heard. DBC – Destination British Columbia has maintained a long and healthy relationship with the BCGRA and supports us with both funding and knowledge. Please contact us if you have any questions about becoming a member of the BCGRA.